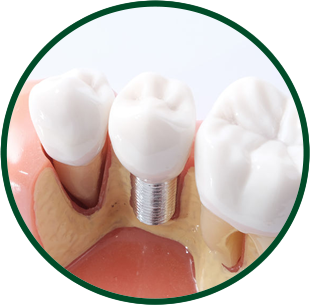 Northern Periodontics and Implant Dentistry: Providing Excellent Periodontal and dental implant care in a professional and relaxed environment. 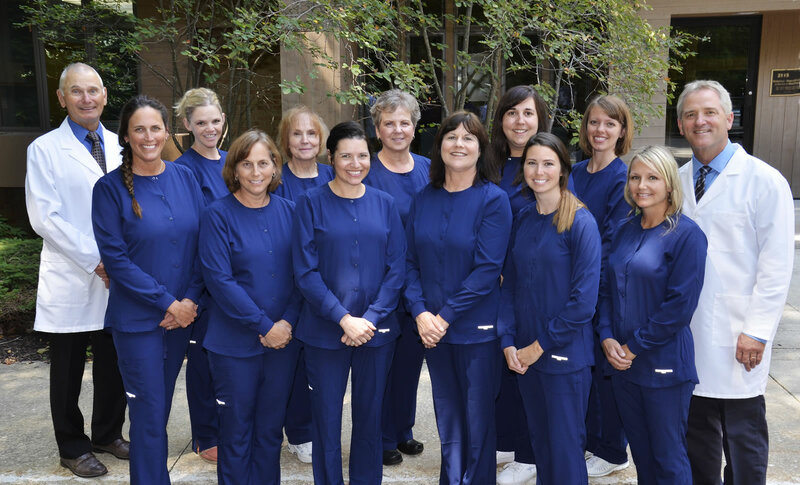 Northern Periodontics & Implant Dentistry in northern Michigan provides you with excellent periodontal and dental implant care in a professional and relaxed environment. Enjoy our forest views from our examination rooms. 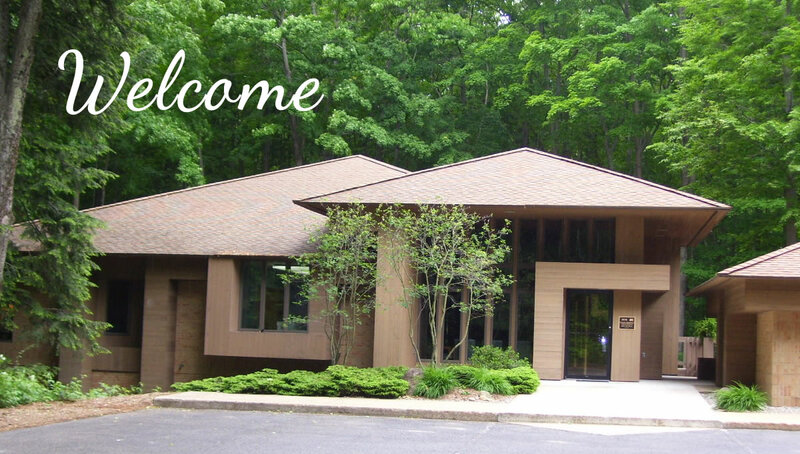 We are located in a beautiful and tranquil wooded environment in Harbor Springs. Attending to your concerns and questions is our first priority. On your initial visit you will be given a thorough examination. Afterwards, we will explain our findings, discuss treatment options and answer any questions. We want you to be completely informed of your treatment options before proceeding with therapy. 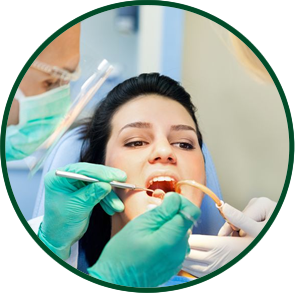 We will also communicate and work closely with your referring dentist to ensure the continuity and thoroughness of your care. We look forward to meeting you. 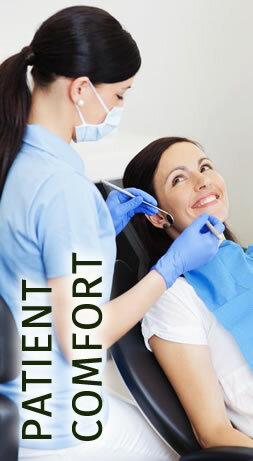 It is our hope that we may help you enhance and preserve your oral health for a lifetime. 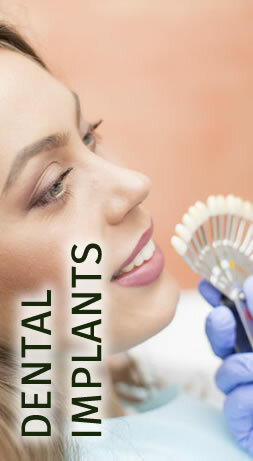 WHY IS MY DENTIST RECOMMENDING A PERIODONTIST? 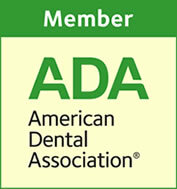 Your dentist has referred you to a periodontist. What does this mean? 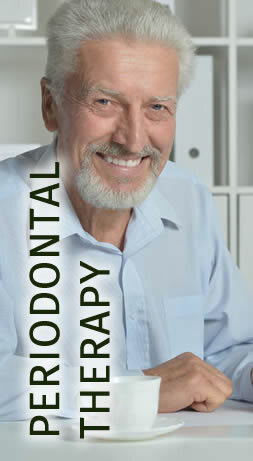 Replacing missing teeth is important to your general health and to the health of your other teeth. HOW DO WE IMPROVE YOUR EXPERIENCE WITH STATE-OF-THE-ART TECHNOLOGY? 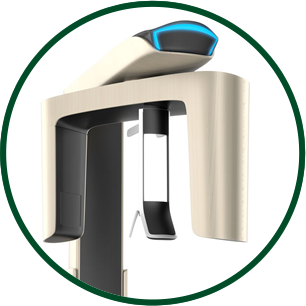 Our CBCT X-ray machine offers less radiation and more comfort.